Johannesburg, 13 February 2019: Did you hear the one about the lady with the blue hair, the funny-guy and the man with the pineapple hairstyle who walked into a Roast? They made toast….of AKA! 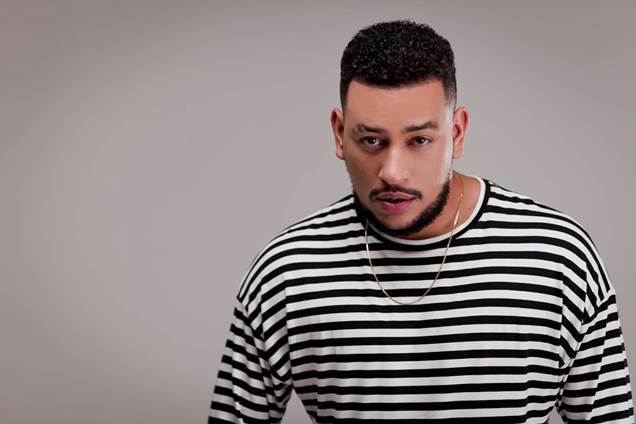 Get ready for the Comedy Central Roast of AKA in partnership with Showmax, coming to The Teatro at Montecasino on 21 February 2019. Comedy Central Africa, DStv channel 122, is the home of funny in Africa. Available exclusively on the DStv pay TV platform, Comedy Central is owned by, and is a registered trademark of, Comedy Partners, a wholly-owned unit of Viacom, and is used under license in Africa by Viacom International Media Networks Africa. For more information, visit our website, at www.comedycentralafrica.com, follow us on Twitter and Instagram @ComedyCentralAF or on Facebook www.facebook.com/ComedyCentral Africa. Multimedia entertainment powerhouse VIMN Africa offers the most comprehensive international broadcast portfolio on the African continent, reaching more than 100 million viewers across 48 territories in Africa. VIMN Africa currently comprises 15 separate TV channels and 5 consumer websites, as well as multiple mobile and social media sites. 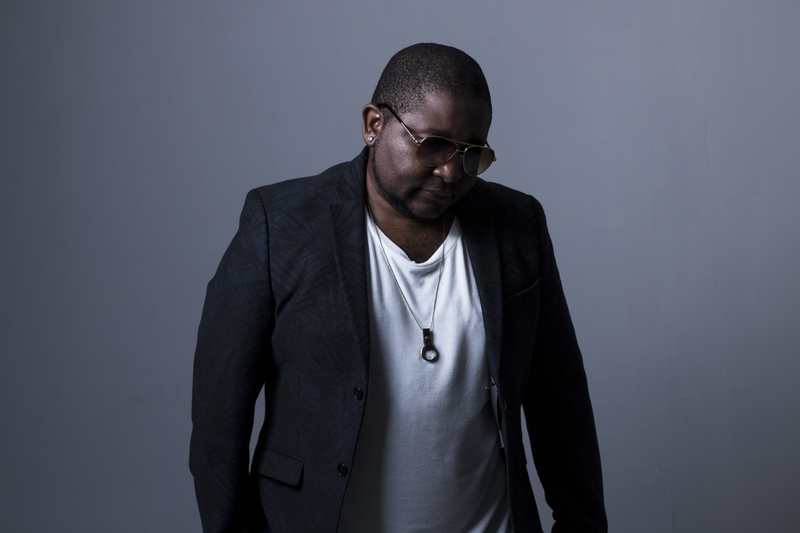 The company’s African business interests include content production and distribution; spot sales, 360-degree sponsorships, events, mobile, digital and consumer products.